Make the most of your Ford for work or play with Ford original accessories and parts at Lyons of Limerick. We have a massive range available, from stylish, practical solutions for everyday tasks to elegant comfort upgrades and hot looking extras, both inside and out. At Lyons of Limerick we can order any of the options you'll find below and fit them too. Pick the accessories that are right and order them with Lyons at Limerick for fitting. If you don't see what you're looking for just get in touch with us or browse the whole range of Ford accessories online and let us know what you need. 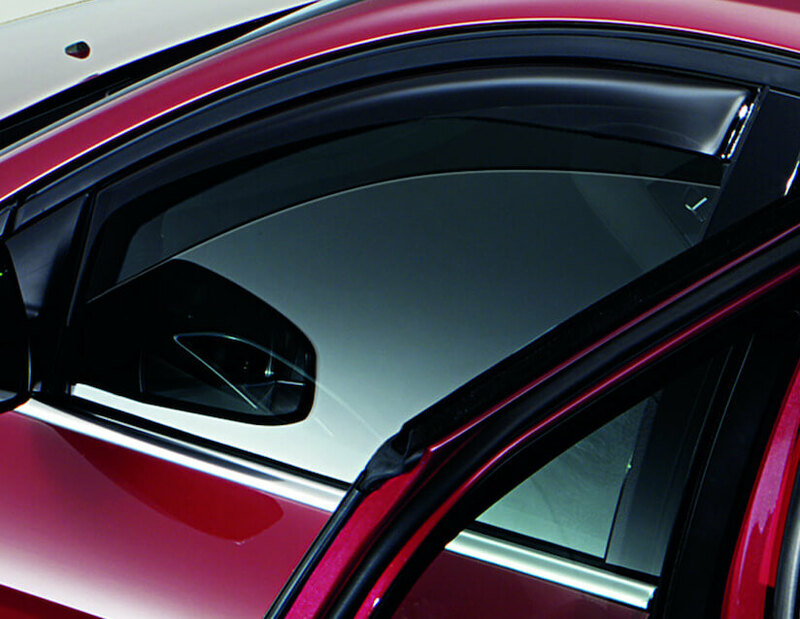 ClimAir® wind deflectors stop bugs in their tracks - and squish them right before they end up in your face. Nor do you want wind gusts watering your eyes. When you install your ClimAir® wind deflectors, you can save yourself from a whole lot of mess. 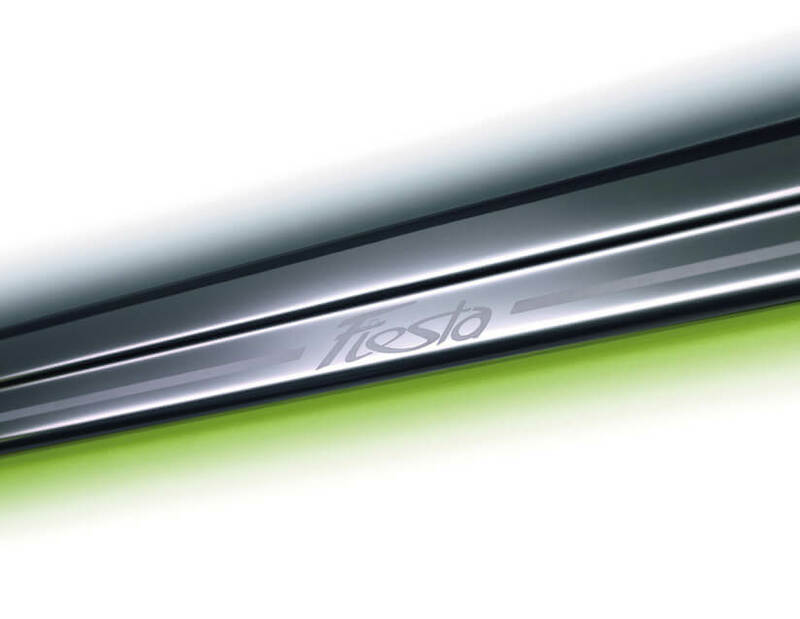 Reduces solar irradiation and can also be used whilst windows are open. At the same time it gives the distinctive look of privacy glass. Quick and easy fitting without drilling due to inconspicuous holder system. Ever since it became a legal requirement that children in our cars are safely secured, the standards for children’s car seats have become more and more stringent. We offer child seats for all weight categories, meaning for babies and toddlers up to 36 kg, which are all tested and approved according to ECE 44/04 norm. 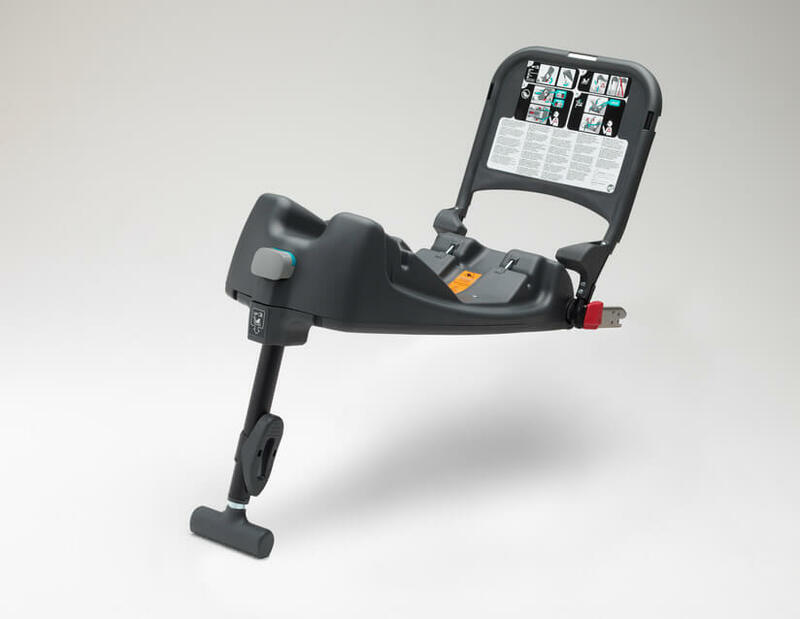 Britax-Römer® childseats come with ISOFIX, providing additional safety. Enjoy your Ford in style. 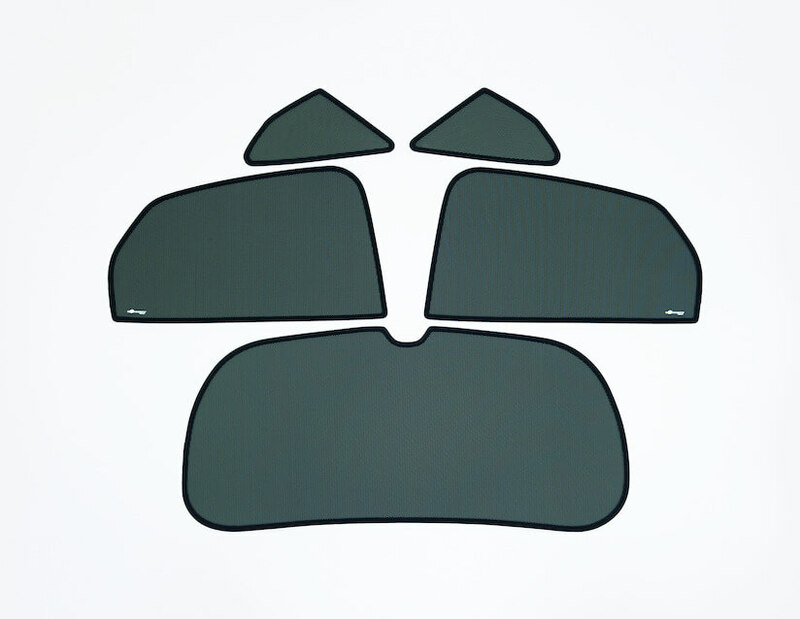 We offer high-quality and stylish scuff plates for almost all our vehicles. For that little extra, some of these scuff plates are even illuminated in red or blue. The Ford base carriers are essential for using roof equipment. With these base carriers, there are different possibilities to install transport systems for whatever you would like to transport. 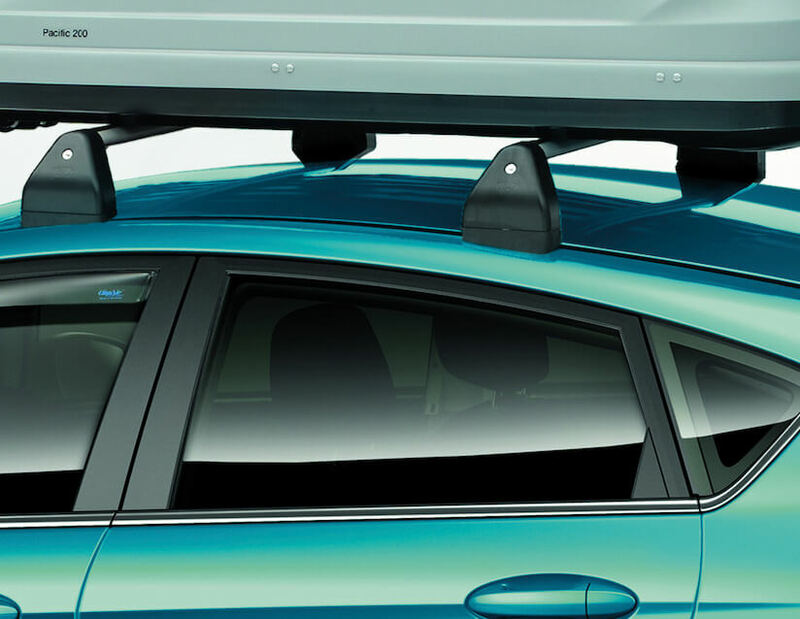 We also offer a wide range of Thule® roof transportation equipment – such as roof boxes, ski and surfboard carriers, which can be fitted safely and securely to your vehicle. Ford tow bars are tested to meet Ford specifications - which are considerably higher than legal requirements. 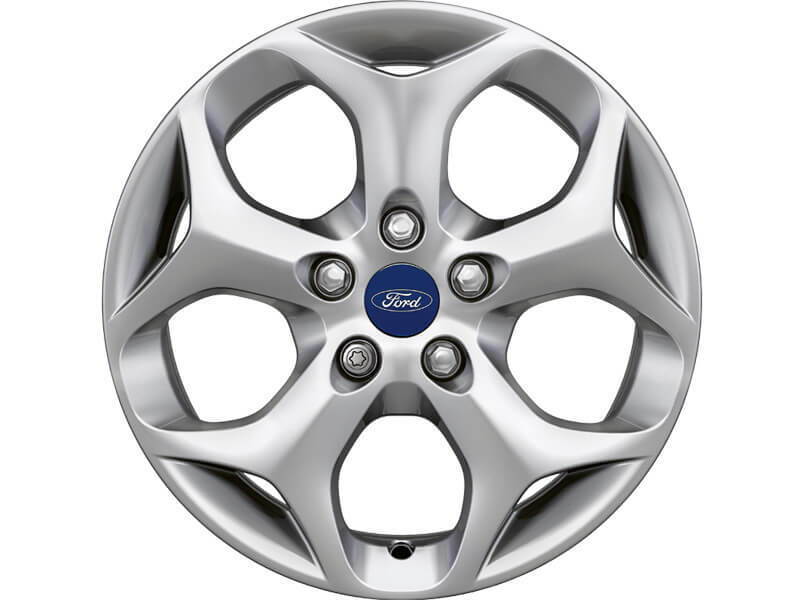 They won’t compromise your vehicle’s safety and will last as long as your Ford. The corresponding electrical kits are designed for complete compatibility and integration with your Ford’s electrical and Multiplex systems. 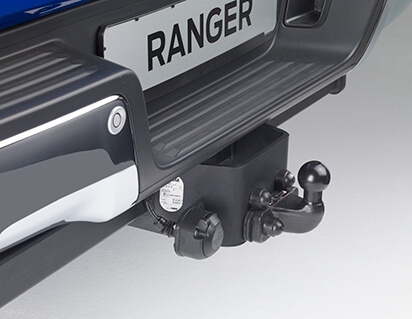 Plus, Ford retractable tow bars can be tucked away – if you don’t want to make any compromise to your car styling. 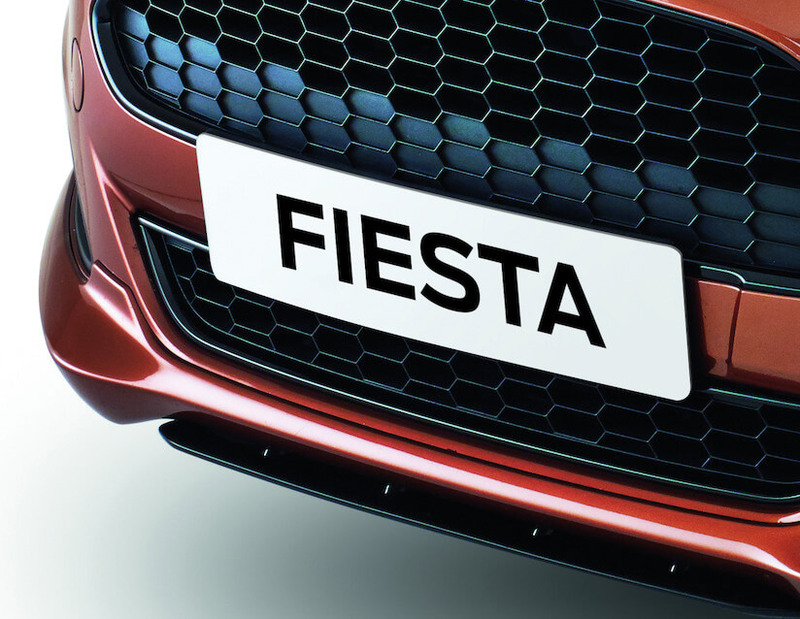 If you don't see what you're looking for just get in touch with us, check our other accessories or browse the whole range of Ford accessories online and let us know what you need.